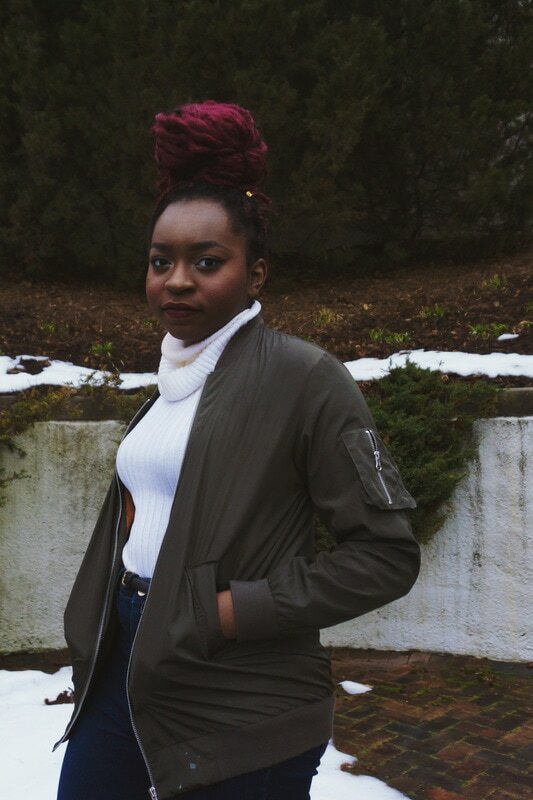 ​​Isioma “Isi” Okoro-Osademe is a blogger, photographer, and multidisciplinary artist based in Milwaukee, WI. Originally from Port Harcourt, Nigeria, Isioma is currently completing her Bachelor's degree at Marquette University majoring in Advertising with a double minor in Marketing and Digital Media. She works in a variety of mediums such as; video, drawing, painting and photography. Her work focuses on documenting the beauty of life, from the places she goes to the people she meets. Her main inspiration comes from her life experiences and her African roots. She hopes to use her work to educate and inspire social change. ​​The name Isioma, which means “good luck” in my native language, was given to me by my parents. When I started my first blog at 14, It was created as a creative space to share all of my experiences, and work ranging from art, fashion, photography and my culture. It was a place to collect and share the lovely pieces of my life. Since then the name has stuck and now is another identifier for me through all my work online.